Sorry readers, unless you’re local then the following will not appeal to you but for those of your in the Boston area I’d just like to take a moment to point out two pretty fantastic upcoming events that you should definitely make an effort to check out. 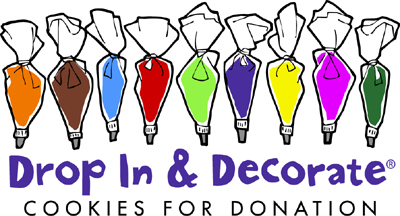 My favorite cooking school, Create-a-Cook, is hosting a Drop in and Decorate party at their Newton location on Sunday, November 25th. They’ll provide the cookies and icing, you provide the talent. Then the resulting edible art is donated to a local charity. For more details click here. In addition, Eat Boutique is hosting their annual holiday market on December 9th. Sorry guys…I just bought the last of the VIP tickets but there are still general admission tickets up for grabs. This will be an excellent opportunity to indulge in seriously delicious people and things so don’t miss out! Hopefully I’ll see you there?